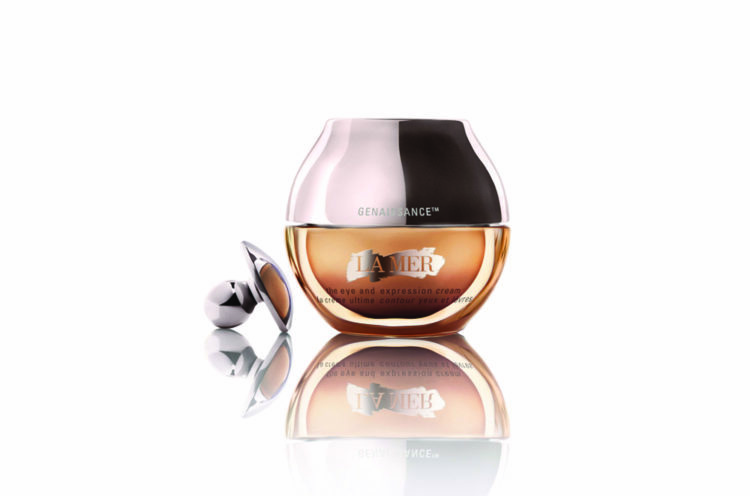 The Genaissance de La Mer Collection launched in 2015 with a unique serum containing the new The Eye and Expression Cream. What sets the range apart is its use of biofermented ingredients that become micronutrients your skin can easily absorb. This anti-aging cream works on rejuvenating, repairing and recharging fragile skin. This innovative eye cream aims to immediately reduce puffiness around the eyes, and, after about two weeks of use, to minimize fine lines and other signs of stress, fatigue and daily damage to the area. The formula aims to work dually, to both minimize expression lines and plump and volumise the skin, so it looks more lifted. The Genaissance range is based on the patented Crystal Miracle Broth by La Mer, which is a blend of ingredients including sea kelp, calcium, magnesium, potassium, lecithin, iron, vitamins, C, E and B12, and citrus oils, eucalyptus, wheat germ, alfalfa and sunflower oil. While these ingredients are all important for skin health, their potency is enhanced through a biofermentation process. The specially designed massage tool, inspired by the shape and touch of sea stones washed ashore, adds to the sensorial beauty of The Eye and Expression Cream. When massaged across the eyes and expression lines, the cooling tool elevates the Genaissance experience. Apply a small amount of cream to your eye area and/or expression areas, using your ring finger. One of the easiest ways to use the applicator is to place it flat-side down at the inner corner of the brow. While lifting up, glide the applicator along the brow, and finish at the hairline. Glide under the eye and up, to finish at the hairline. Repeat three times. Get this product for R4 400, at the following link. 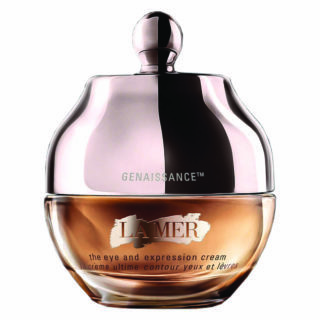 La Mer’s Crystal Miracle Broth is not the only biofermented ingredient used in the Genaissance range. 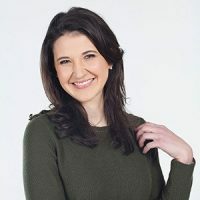 It also contains the Genaissance Ferment, which is built around a type of Pom Pom red algae; the Filler Ferment, which features a combination of algae from Brittany and hyaluronic acid polysaccharides; and the ProBio Ferment, which is highly active and designed to help skin maintain an optimum balance. Click here to find out how men work to stay young these days.